Tara is only 23 and is planning on becoming a pediatrician. She got the judges attention right when she walked onstage, but no one was prepared for what she was about to perform. 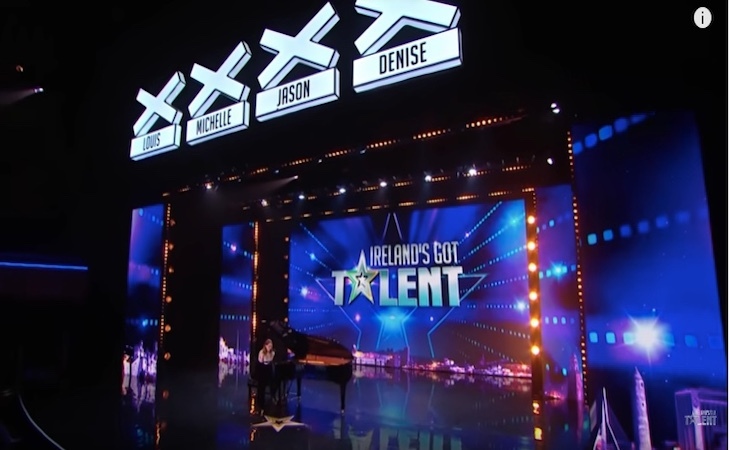 February 2 marked the beginning of the second season of Ireland’s Got a Talent. With the same format, Virgin Media One once again began entertaining the audience and the loyal fans. As expected, the judges remain the same. Louis Walsh, Michelle Visage, Denise van Outen and Jason Byrne will try to find out the future most talented Irish performer. Ireland’s Got a Talent keeps the same format as last year. The first steps that are done are the open auditions held in the major cities across Ireland. If the contestants meet the criteria of the show, they move on to the Judge’s Auditions. This second part of the auditions includes singing in front of a big audience. The major part of the show are the live rounds. In order to move on and be part of the semi-finals, the contestants have to win the majority of the judges. Tara Jamieson, born in Canada, was one of the contestants in the show. She stepped on the stage and in front of the crowd and the judges she started singing ‘One and Only’ by Adele. The amazed and pleasantly shocked faces of the judges say it all. Tara is a medical student at the Royal College of Surgeons in Dublin. Her passion for the medicine, particularly paediatrics, is not the only passion she has. Her love for the music is equally the same and because of that she is an alumnus of Berklee College of Music. These two totally different areas are reason for the jokes that are told during her performance. To this, Michelle Visage adds: “[she will] sing to kids while she gives them a shot”. She gave us an impression of a very relaxed girl who loves being on stage. And she knows how to perform on stage very well. The Judges and Tara’s jokes about the herself prove that the girl is not that stressed, which is a good sign. These jokes were just the introduction to her performance, and man, she performed amazingly. The semi-final rounds are what all contestant dream about. To be part of that, one has to pass through a process of selection, done in two ways: phone votes and judges’ votes. Each semi-final round selects two winners, ready to face each other in the final round. 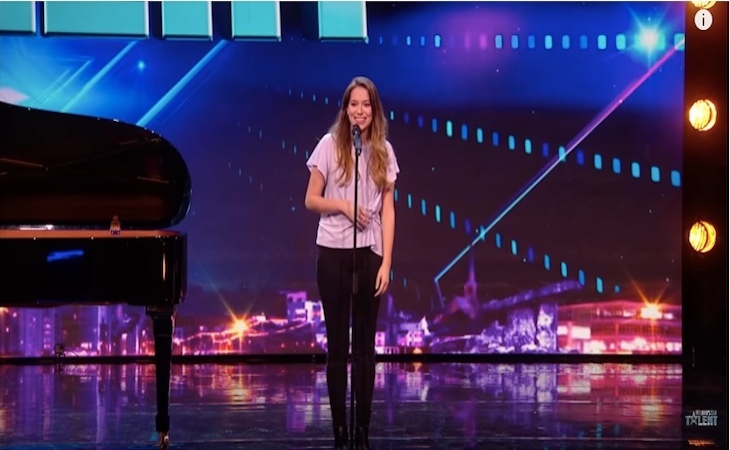 The public voting is the only factor that determines Ireland’s Got a Talent winner. Besides the nation-wide fame, the winner also gets € 50.000. The winner even gets her/ his own prime-time Christmas TV special. No wonder why so many contestants try to win the show. Play the video and enjoy with this beautiful performance!